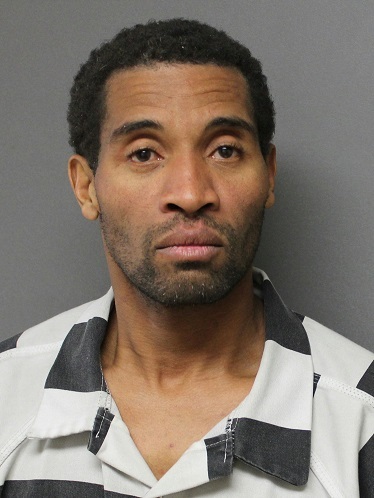 A Hempstead man has been arrested in Brenham on a pair of outstanding warrants. During a traffic stop early Saturday morning, 47-year old Paul Ingram was taken into custody. Ingram was pulled over on a traffic stop shortly before 3:00 a.m., Saturday in the 2500 block of South Day Street. He was found to have two active warrants: One for Driving While Intoxicated and one for Driving While License Invalid. Ingram was taken to the Washington County Jail.